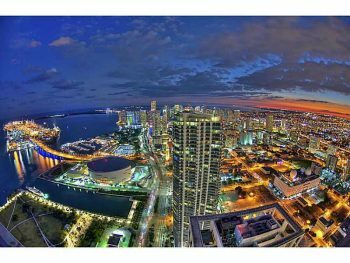 With unsurpassed views of Downtown Miami and the stunning Biscayne Bay water Icon Brickell stands out. 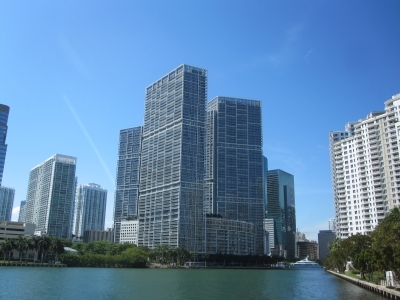 Completed in 2008 and towering 586 feet and 58 floors Icon Brickell ranks as Miami’s 11th tallest high rise. 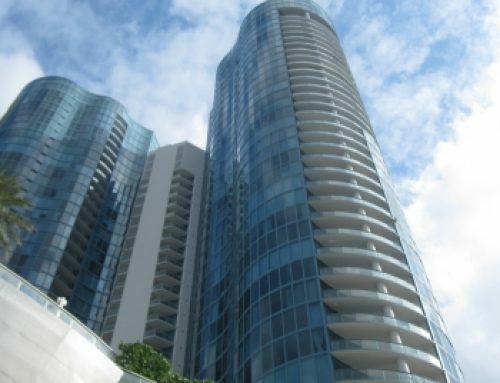 The complex is on the east side of Brickell Avenue between Southeast 5th and 6th Streets. The architectural firm Arquitectonica worked on the project, while the design was influenced by “yoo inspired by Starck”, from yoo, Philippe Starck and John Hitchcox’s design company. 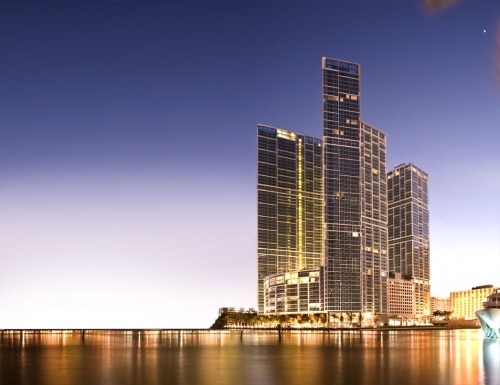 The Icon Brickell South Tower is adjacent to its twin, the Icon Brickell North Tower. They are the same height and share the same amount of floors. The North Tower is the same height as the South Tower, but is shaped differently. 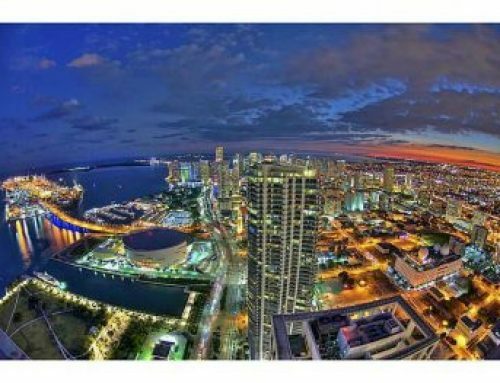 As of 2014, the average sales price through Multiple Listing Services for Icon Brickell Towers 1, 2 and 3 range from $305,000 to $2,399,000. 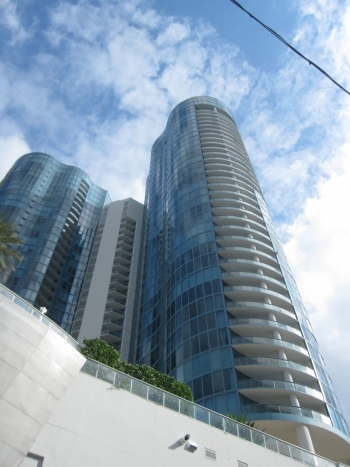 Studios come in three floor plans and range in price range $315-$380,000. One Bedrooms come in three floor plans and range in price from $384-$625,000. Two Bedrooms come in five floor plans and range in price from $649,000 to $1,250,000. Three Bedrooms come in four floor plans and range in price from $1,295,000 to $2,399.000. Come see why Icon Brickell is simply second to none in Downtown Miami living.